Bloggers4UKIP: Did the Conservatives break legal spending limits in South Thanet? Did the Conservatives break legal spending limits in South Thanet? 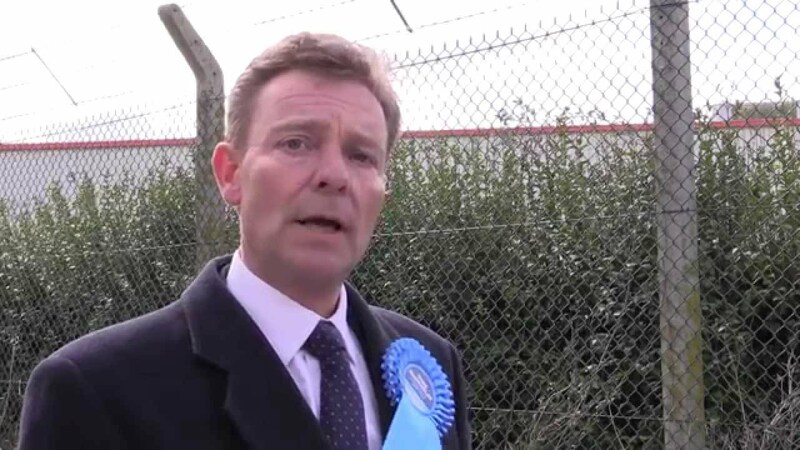 A Channel 4 investigation into the Conservatives' election spending in the South Thanet constituency that Nigel Farage contested last year has raised some serious questions about the legality of the campaign there. The Conservatives spent a huge amount of money in South Thanet to fight Nigel Farage and ultimately won the election. One of their press officers was in south Thanet full time working on their campaign there and along with other Conservative Party staffers rented rooms for the duration of the campaign in a local hotel. There is no rule against paying for accommodation but there are rules about how you apportion the costs to election campaigns and this is where the questions are being asked. The Conservatives have apportioned the whole £14,213 bill for hotel accommodation to their national campaign and none of it for the South Thanet campaign but the Electoral Commission's rules say that if staff are working on campaigns in multiple constituencies - as the Conservatives have said - then it has to be split between the campaigns they were working for. This leaves the Conservatives with a problem because they've already attributed £14,837 to the South Thanet campaign which had a spending limit of £15,016.38. With just £179 to play with, they would need to spread the hotel bill over 80 constituencies to stay within the legal spending limit for South Thanet. The Electoral Commission makes the rules and the Electoral Commission is responsible for making sure that the rules are followed. If they don't investigate this dubious spending and take action if it turns out to be illegal then there's no point having an Electoral Commission.